Sometimes journalists get it wrong. In the case of National Public Radio’s This American Life, it was the fact-checking process that caused the popular radio show to air a retraction for its most-downloaded episode, “Mike Daisey and the Apple Factory.” The mistake was letting Daisey’s story air, and the staff freely admit it. The show never should have made it past fact checking, especially when Daisey set up obstacles to the process, although Craig Silverman, author of Regret the Error, argues that This American Life didn’t really fact check the piece at all. Instead, Rob Schmitz, of American Public Media’s Marketplace, figured out that Daisey’s “reporting” was flawed after the episode aired. 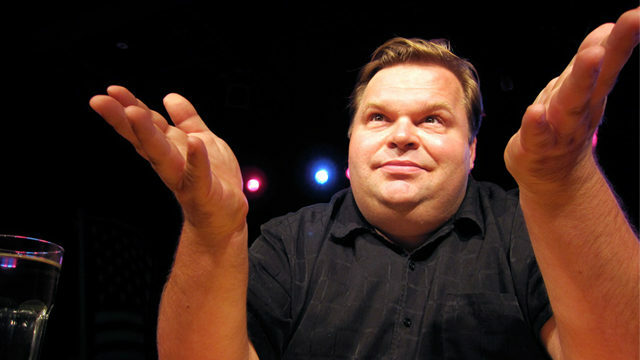 Mike Daisey isn’t a journalist—he’s an actor-writer, and one who had an agenda in getting his piece onto This American Life. Silverman believes that “fooling the media is a justifiable means to an end for some people.” Daisey wanted to bring attention to the factory conditions where Apple products were produced—and he did—but his story isn’t a work of journalism. And he apologizes for this; though he believes in his work, he admitted it was wrong to have it aired. What the retraction episode shows is that the fact-checking process is still important. It’s still necessary to get people on the phone, even when the story in front of you is supported by many other credible news sources. 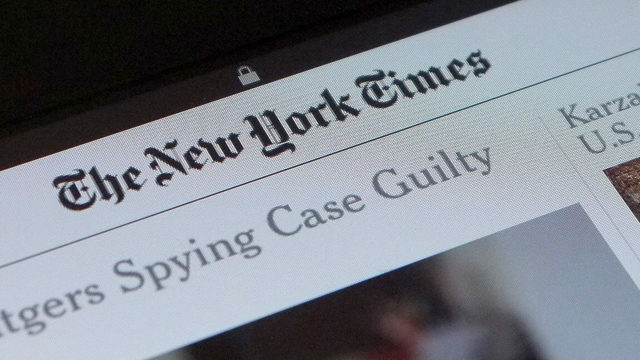 It’s not always an easy process (as Rachel Giese mentions in her “These American Lies” on The Walrus’s blog), but it ensures that published stories are accurate and truthful. It’s more than having a defence in a libel lawsuit—it’s about maintaining readers’ trust. The next time I start sorting through a checking package, I know I’ll remember the uncomfortably long pauses between Glass and Daisey in that retraction show.